"I absolutely love everyone at Dr.Himm’s office and honestly don’t spend the day dreading my visits. That coming from a complete densit-aphobe says a lot!!" "Pleasant surroundings and excellent dental work. I never have problems with my teeth." "Friendly, helpful, fun, they will work with you. 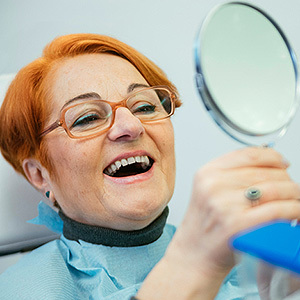 The whole office has a nice atmosphere; they make you feel at home as much as you could be at a Dentist office, because lets face it, does anyone really like going to the Dentist."